With Trimble’s T4D software, Frontier Precision offers real-time situational awareness for periodical monitoring projects. T4D is the solution to provide an accurate overview on all the sensors that are available at a monitoring site. 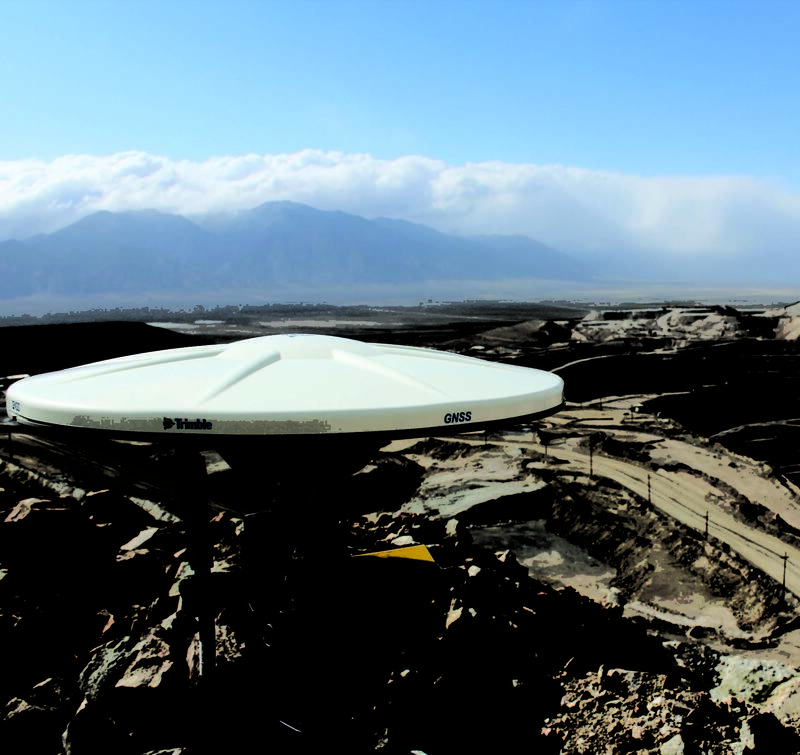 It’s able to receive real-time data from GNSS receivers, total stations, geotechnical, and seismic sensors. The information enables stakeholders to make efficient use of resources to address potential problems, improve safety decisions, ensure structural integrity, and future-proof their investment. Frontier Precision provides professional assistance and equipment rentals to deploy monitoring projects of any size and scope.